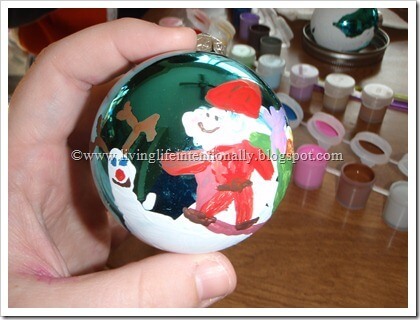 This Christmas Craft will make a precious keepsake or a great homemade Christmas gift for Grandma. 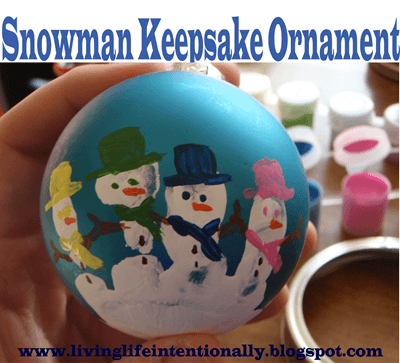 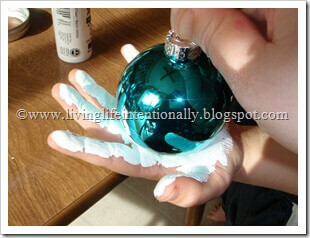 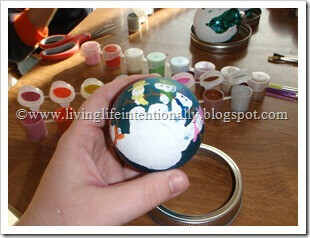 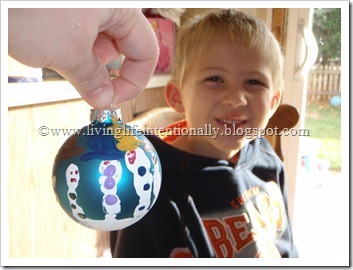 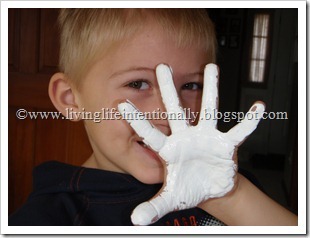 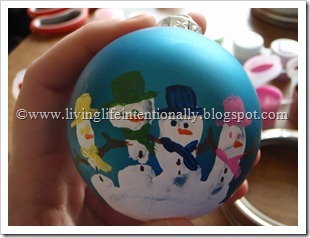 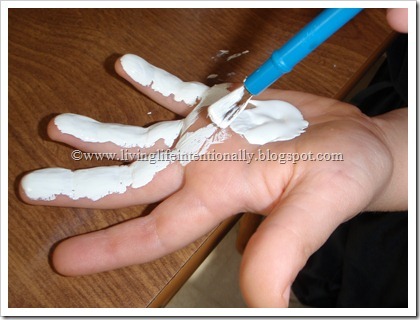 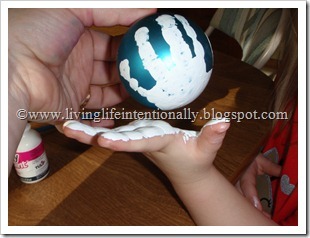 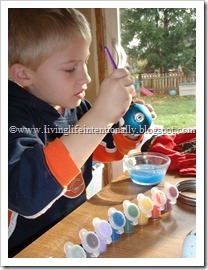 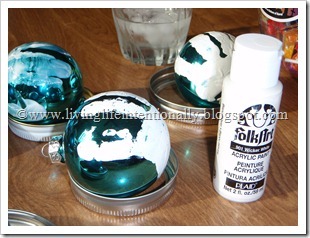 The Snowman Keepsake Ornament is a fun hand art craft to make in December. 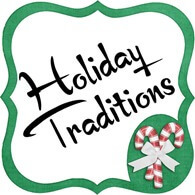 Make sure to check out our entire Holiday Traditions series with lots of ideas for making a memorable Christmas Season for your family. 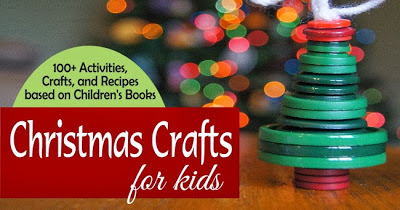 Don’t miss Christmas Crafts for Kids with over 100 Christmas Activities, Crafts, and Recipes for families to enjoy together during the month of December.